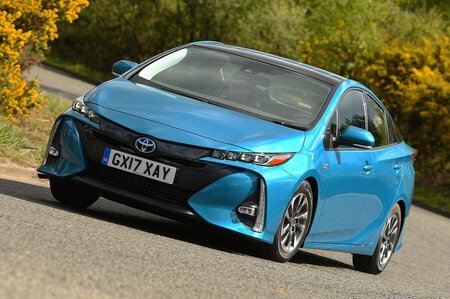 Toyota Prius Plug-in Boot Space, Size, Seats | What Car? 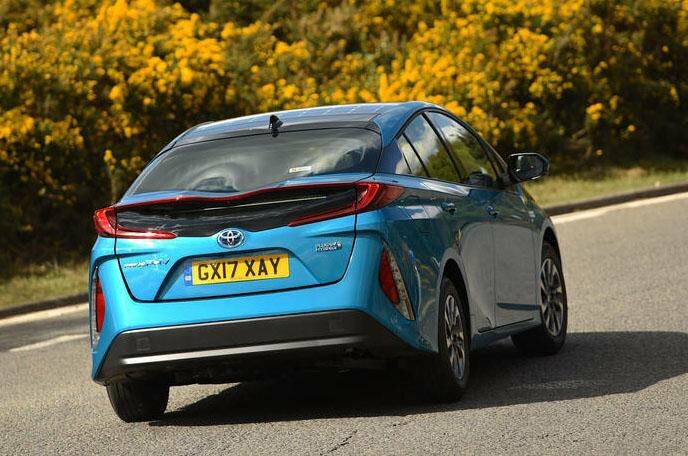 The Plug-in isn't as practical as the standard Prius – which is a problem given plug-in hybrid rivals from the likes of Audi and Volkswagen have better-appointed, more upmarket and more spacious interiors and cost about the same to buy. The boot of the Prius Plug-in is smaller than the regular Prius’s on account of that bigger drive battery. 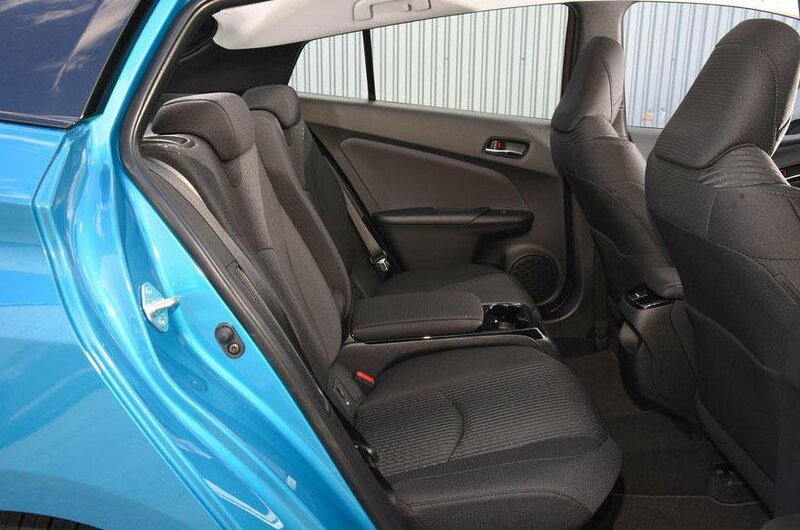 The space is particularly shallow, although you can still expand it by flopping the rear seatbacks down. The car’s charging cable, meanwhile, is stored in a compartment at the rearmost edge of the boot floor, so you’d be unlikely to cover it with bags or cases. Perhaps the biggest disappointment is that the rear seats are for two occupants only, with the middle seat removed because the space is needed for the Plug-in's complicated electrical circuitry. Head room in the rear is just as tight for adults as it is in the standard Prius. All things considered, other plug-in hybrids are considerably more spacious.